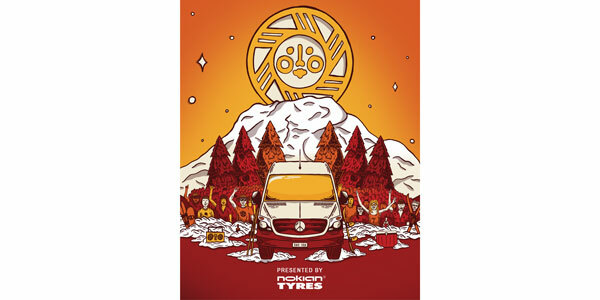 Nokian Tyres is the presenting sponsor of RendezVan, a five-day camping and van-life-inspired festival taking place at Mt. Bachelor, a Powdr resort in Bend, Oregon. The inaugural RendezVan will include skiing and riding, music, après ski activities and more. 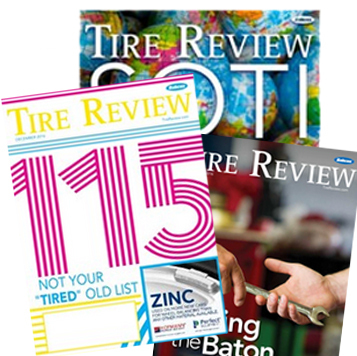 Nokian Tyres will offer giveaways and opportunities during the event. Nokian Tyres is in the second year of its relationship with Powdr. At the epicenter of RendezVan will be a festival village with live music and entertainment, local food trucks, giveaways and contests, family-friendly activities and more. Admission to the event village is free, and parking spots are for sale at RendezVan.com.